In a rapidly changing world we have to think and operate differently. By merging the skills and knowledge of seasoned engineers and developers, we find new ways to look at asset management every day. All On Key users benefit from these enhancements. 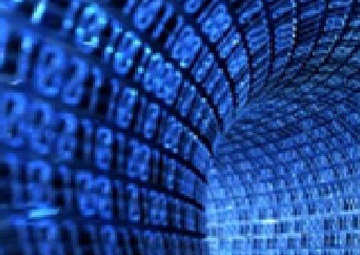 Business and technology leaders are bombarded with information about the elements of Industry 4.0. Yet we still lack the understanding and know-how to bring all these elements together in a sound, practical manner to create value in industry. 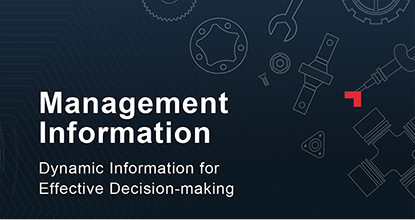 On Key is purposefully designed to streamline enterprise asset management activities and to provide valuable information for effective decision making. Do you still have some questions before you contact us for a demo? We have endeavoured to answer all the general questions you might still have about On Key. In the event that something is unclear, you can send us your question to which we will gladly respond. 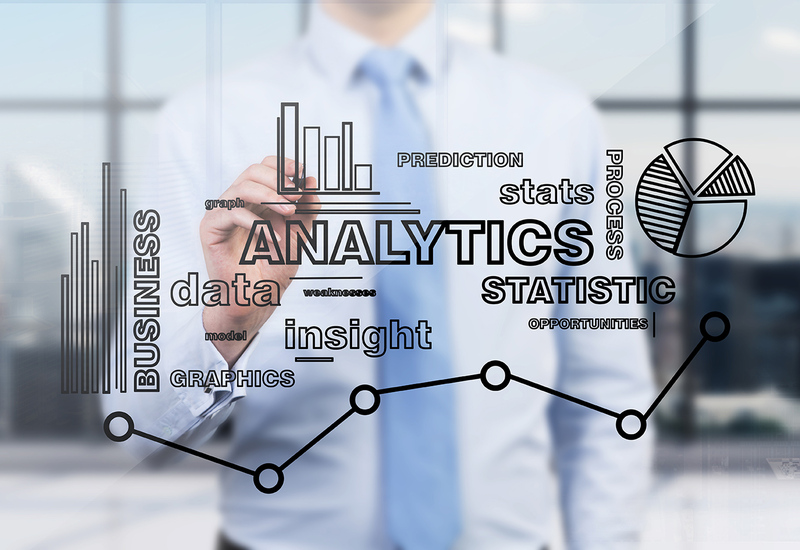 We interview Stefan Swanepoel, Pragma’s Enterprise Asset Management Product Manager, to learn more about the importance of data. 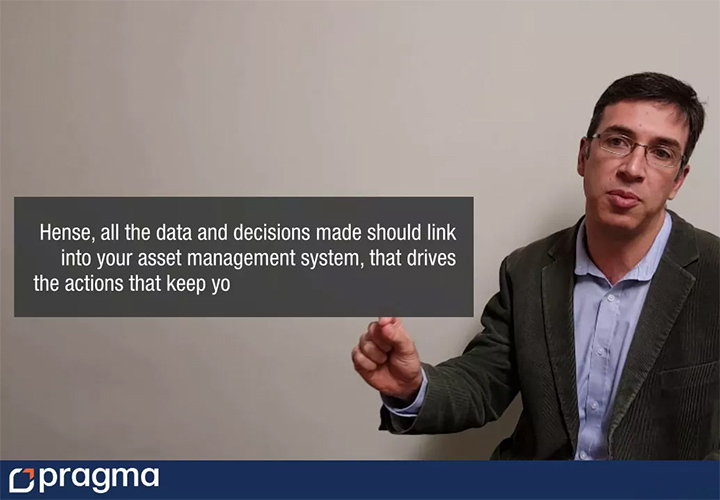 Leading physical asset management company, Pragma, offers clients using their On Key Enterprise Asset Management System a safe and secure platform to host their data. Are you still in the dark about what exactly causes continual stoppages in your production line? 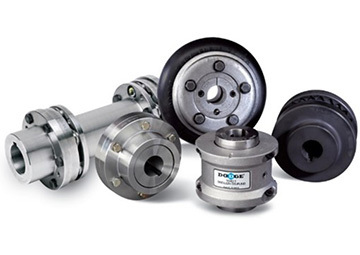 One of the biggest challenges that manufacturers face is to strike the balance between lowering spare part stock costs while ensuring uptime of their production equipment. Maintenance Work Management – where the rubber hits the road! 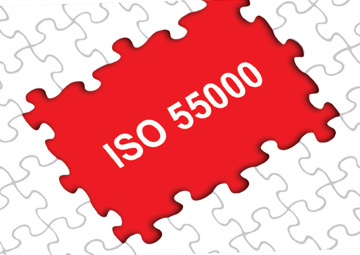 Is your EAMS ISO 55000 compliant? 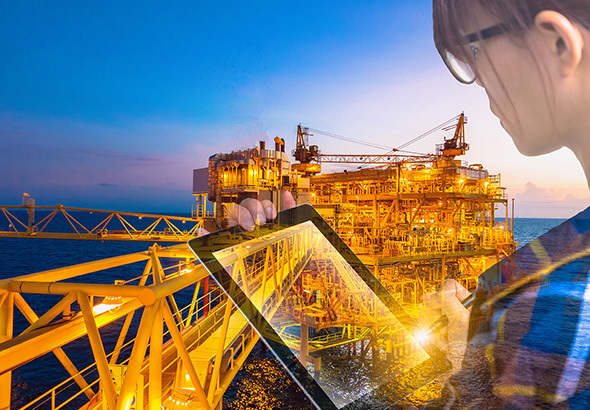 Asset owners in industries like oil and gas, roads and utilities have unique asset management requirements and are often left stranded with asset management software which..
A modern Enterprise Asset Management (EAM) software solution plays a key role in the successful implementation of a comprehensive Asset Management System. 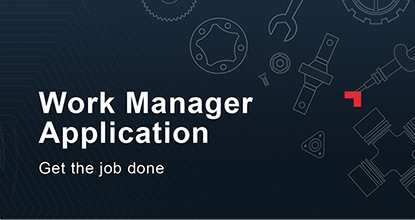 The On Key Work Manager Application is the perfect solution for the asset engineer’s demand to have real time data transactions at point of performance. 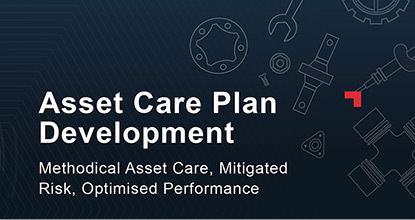 Asset care plan development (ACPD) is the process of developing or improving tactical asset care plans (ACPs) on assets, by following a structured methodology. Maintenance work management is the core of maintenance management. It is where all the plans and strategies become reality; it is where Maintenance and Operations meet face to face. 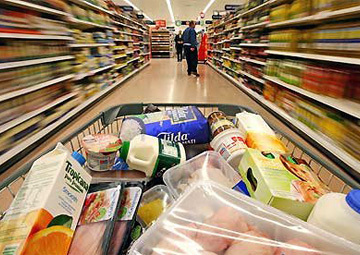 An Effectively run store should have the correct item in the correct quantity and quality, at the correct cost in the correct place at the correct time for the optimal running of a business. 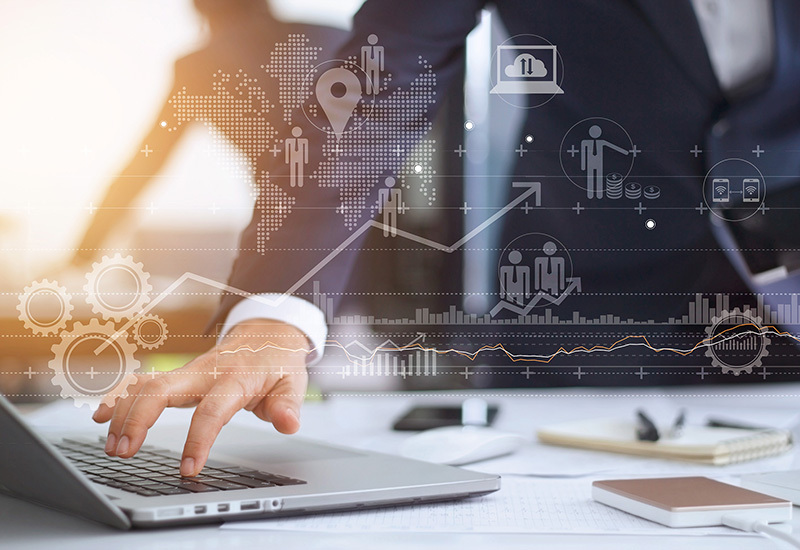 Asset management information enables the management team to keep an eye on applicable KPIs, thereby identifying areas of concern and making decisions to improve performance. 1. 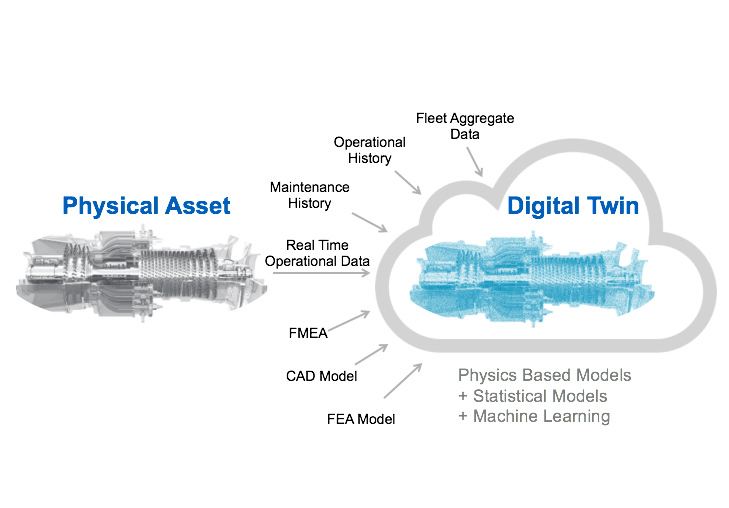 What is the On Key Enterprise Asset Management system? 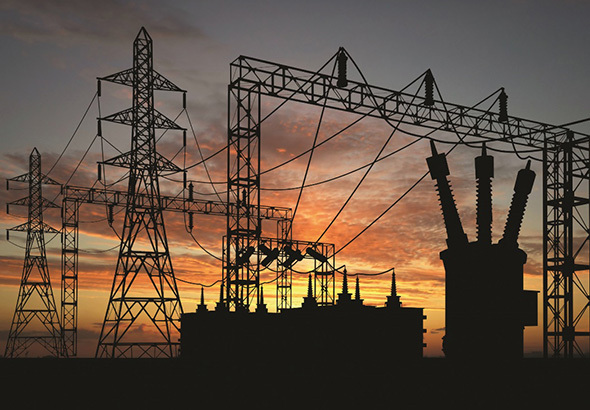 The On Key Enterprise Asset Management (EAM) system is a best of breed, specialised tool developed specifically to maximise asset availability, performance while minimising risk and maintenance and operations costs. 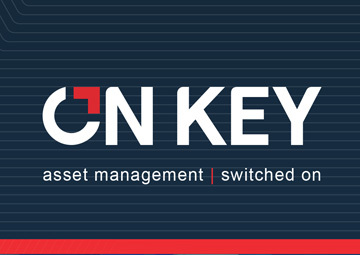 Since 1994, On Key has been designed and maintained by asset management professionals for asset management professionals ensuring that the tool intuitive and fit for purpose in maintaining your assets. 2. 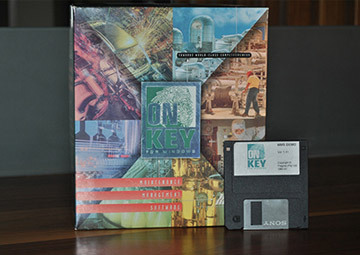 What kind of companies use the On Key system? On Key is designed for the asset-intensive market where the focus is on ensuring maximum asset availability. On Key is in use at utilities (water and power), facilities – from retail shopping centres to hospitals and health care centres, mines – open cast and underground, large manufacturing operations and the smaller fast moving consumer goods (FMCG) operations. 3. What type of assets are managed via the On Key system? On Key is used in the management of assets used by multiple process scenarios. 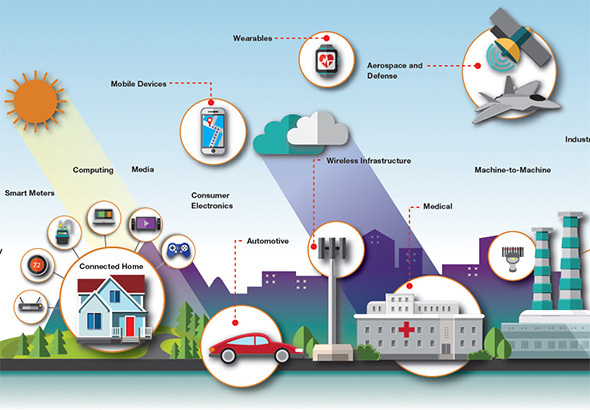 The unique ability to capture asset data in a parent, child relationship with a cross reference to a physical location description and GIS multi-dimensional data, places On Key as a leading tool with the ability to be able to represent the data in a manner suitable for your organisation. 4. What are the main advantages of using the On Key system? Standardisation: The On Key system has an innovative way of managing your portfolio of assets in a way that minimises the configuration changes to apply changes throughout the system to assets of similar characteristics. Work management: Recording the breakdowns and reactionary work, implementing the preventative tasks, executing the project tasks or just ensuring that the health, safety, environment and statutory tasks are executed; these are effectively and efficiently done with On Key. 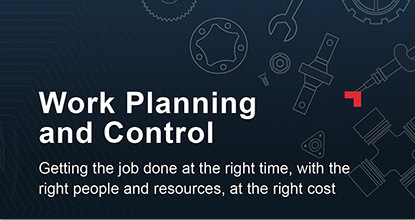 Resource planning and scheduling: Through On Key you will ensure that the correct spares, most competent technician or contractor and the appropriate tools for the work are effectively planned and scheduled. 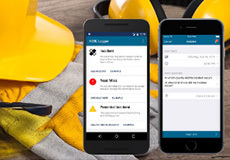 Real-time feedback: The use of mobile technology with the On Key system enables you to determine which contractors meet service levels, what is the effective wrench time of your technicians, real-time updates to the Contact Centre as to when the tradesperson arrived on site and exactly when the work was completed and signed off by the client. Inventory management: By linking the consumption of spare parts to the work order On Key gives you accurate material consumption of the maintenance activities in addition to being able to configure minimum reorder levels and economical reorder quantities. Reliability centred maintenance task development: Use of work order feedback from breakdown and adhoc work activities is used in the identification of typical failure modes and root causes of the failure, enabling you to be able to develop appropriate tasks that will improve the reliability of your assets. Flexible reporting solutions: From the use of a built-in self-help wizard to develop adhoc custom reports for the extraction of information from the system, On Key is also shipped with a suite of standard reports that can be used to managed Key Performance Indicators (KPIs) and through On Key Analytics users are able to analyse trends in the data empowering them to utilise those trends for focused improvement activities. 5. What are the capacity limits of the On Key system? On Key has been developed for scalability, the software has been designed with multi-currency, multilanguage on multiple sites in mind. Configuration standards are set on a global level and can be customised for use based on the characteristic of a single site. Multiple roles can be set-up with user rights that apply across multiple sites or limited to specific sites and specific transactions. 6. How is the cost of the On Key system determined? 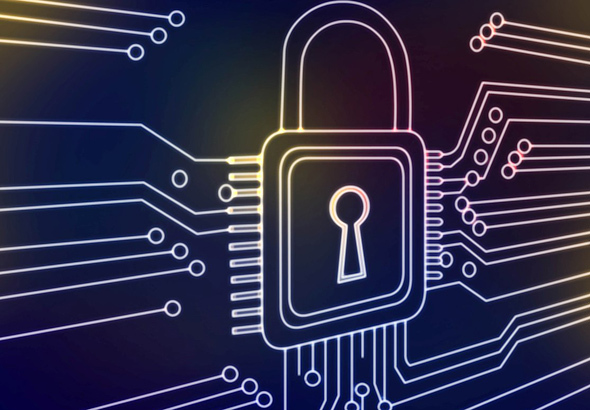 The On Key system is designed to be modular and we believe that every employee in your business should be able to log work requests or interact with the asset management system in some capacity – so we don’t licence the number of users on the system. 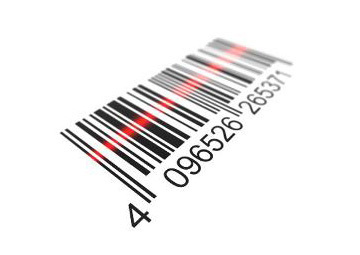 We licence the number assets reflected in the system and the modules that you elect to use. The core of the system is the Asset Register, which includes the multi-currency functionality and the asset standardisation functionality. 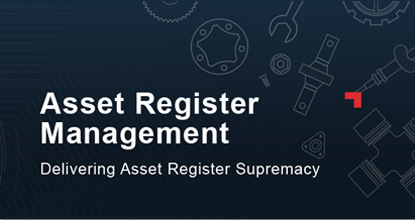 The most popular module to be added to the asset register is the Maintenance Manager module, which manages the work assignments, planning, scheduling and failure analysis. 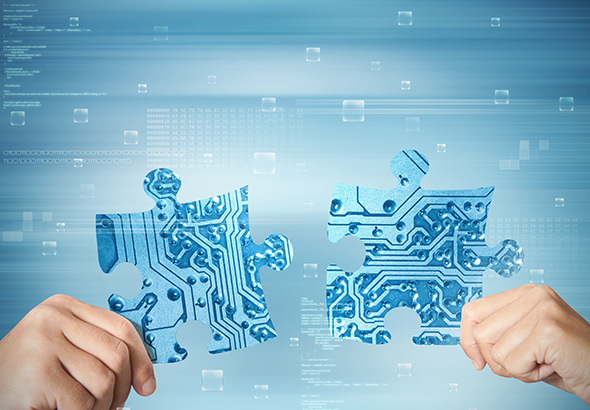 Other modules that can be added are the mobile applications, FMEA based asset task development (ACPD) functionality, spare parts and engineering materials management (Material Manager) functionality and the production management (OEE) functionality. 7. What makes the On Key system different from other asset management systems or computerised maintenance management systems? The On Key system is a web-based system that uses the Microsoft Silverlight functionality to give powerful system interface. 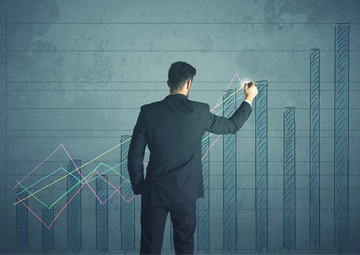 Our pricing structures are flexible according to your requirements and as your business grows and you asset management systems mature additional modules that enable your continued growth can be seamlessly added. Our software hosting platform included with our standard pricing means that you don’t need to be concerned with the ICT infrastructure requirements for the system. 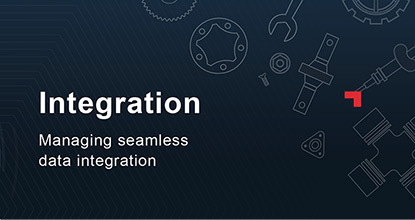 The use of web-services between On Key and your legacy systems or ERP systems means that integration is still possible from our hosting platform. 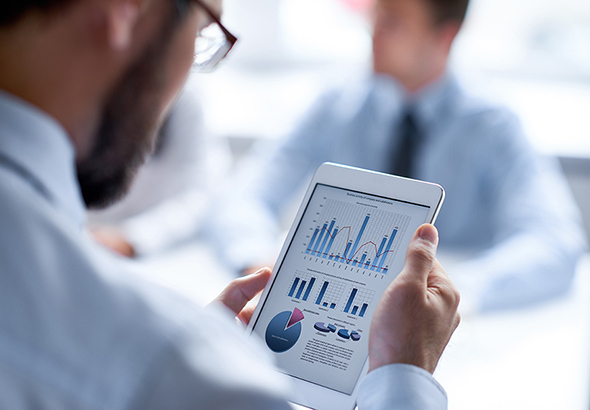 In short, we remove the hassle of system management so that you can focus on asset management. 8. How can I access the On Key system? On Key is accessible directly from your Internet Explorer 11 browser, simply type the URL address, provided to you by our Contact Centre, into your address bar and On Key will load quickly in your browser screen. 9. Can the On Key system be accessed by my contractors and technicians via their mobile devices? 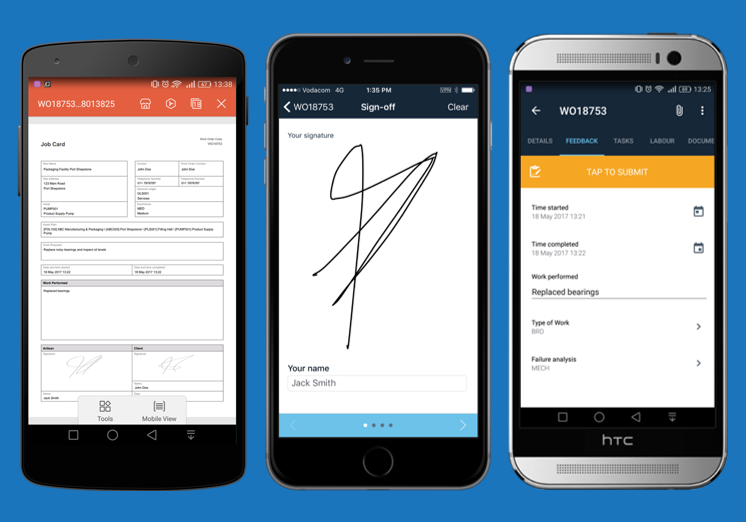 Yes, our On Key mobile solutions can be enabled for use by contractors and/or technicians. 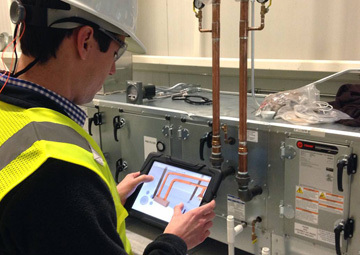 Designed so that only the work that needs to be executed by that specific resource appears on the device, your technicians/contractors will quickly and easily determine what work needs to be completed next. Automatic status change updates between the mobile device and the main On Key system ensures that your Contact Centre is able to determine the exact status of the work significantly shortening the feedback time to stakeholders. 10. What is the smallest On Key system that I can use? On Key is scalable to the smallest clients and few have a need for less than 300 registered assets. 11. Can I control my inventory system through the On Key system? Yes, the On Key system has a Materials Management module that enables you to set-up your stores and track the use and costs of spares per asset. The module includes standard functionality for stock takes, stock revaluations, variance tracking, etc. 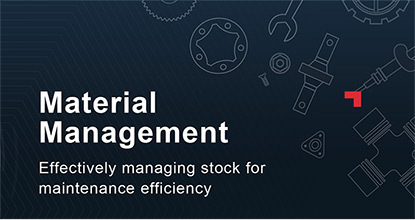 Features such as criticality tracking, minimum re-order quantity settings and maximum stock levels all assist in keeping the costs of holding stock to a minimum. 12. Can I track the performance of my assets through the On Key system? Yes, the On Key system has a Production Management module that enables you to track the production and downtime associated with your assets. 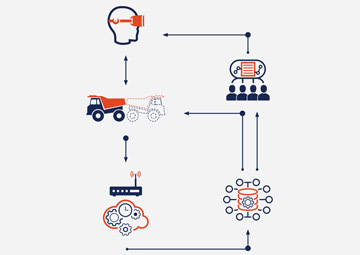 Designed to be able to collect data from operator log sheets or from your equipment OEM machine monitoring system, On Key can be configured to reflect the downtime reasons that are preventing your operations from achieving their full potential. 13. How does the On Key system manage my safety and statutory inspections? 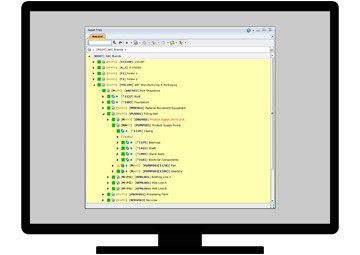 Safety and statutory inspections can be loaded into the On Key system to be triggered according to calendar interval or based upon usage or both. Work Order and task prioritisation calculations by the On Key system can be configured to ensure that most critical tasks receive the highest attention and don’t get lost in the mundane work of less importance. 14. How does the On Key system assist me in the development of maintenance strategies for my business? 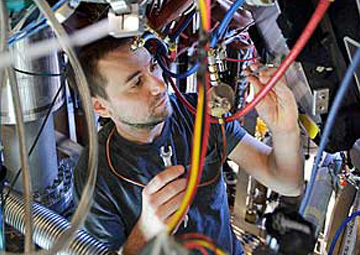 On Key is designed to support the Failure Mode and Effects Analysis (FMEA) approach to maintenance task optimisation. Criticality analysis criteria can set-up to look at various risk scenarios in your business and depending upon the probability and consequences of failure the criticality of your assets can be determined and ranked. Then the FMEA module enables you to look at mode of failure, root cause and maintenance or inspection task per component that can be utilised minimise the risk of failure. 15. What hardware do I need for On Key 5.13? Pragma has an ASP service and will host your database and application for you so that you have no hardware requirements on the server side. 16. What software do I need for On Key 5.13? Windows XP SP 3 or Windows Vista SP 1/2 or Windows 7 (32-bit or 64-bit1). Internet Explorer 72 or later with the latest Silverlight 5 Plug-in. 1 64-bit support only for Internet Explorer 9. 2 Silverlight 5 also supports Firefox 3.6+ and Chrome 12+ but we have not done any testing on these browsers. Refer to Silverlight 5 System Requirements for the full compatibility specification. 17. What software do I need for On Key Express? Windows 7 Home Premium/Professional (32-bit or 64-bit1).